Annevaeh Grace Rodriguez, 2 months, was born February 12, 2019, in Amarillo, TX, daughter to Olivia Rios and Andrew Rodriguez, little sister to Oscar Rodriguez. Annevaeh passed on April 8, 2019. Annevaeh was a sweet baby girl who loved to smile and agoo all the time; she also never skipped a feeding. Annevaeh was chunky for her age, weighing 14 lbs. 6 oz. She loved to eat. She lit up every room and surprised people on how smart and big and beautiful she was becoming every day. Her favorite things were her unicorns and mermaids and when daddy would hold her endlessly. Annevaeh’s closest survivors, daughter to Olivia Rios and Andrew Rodriguez; sister to Oscar Rodriguez; granddaughter to Angie Zapata, Michelle Herrera, Pedro Rodriguez, and Robert Rios; niece to Nicole Rios, Victoria Dela Cruz, Alina Preciado, Elijah Rios and Isaac Dominguez; cousin to Noah Garcia, Audrianna Stewart, Serenity Baeza, Layla Luera, Aaliyah Preciado, Leon Preciado. 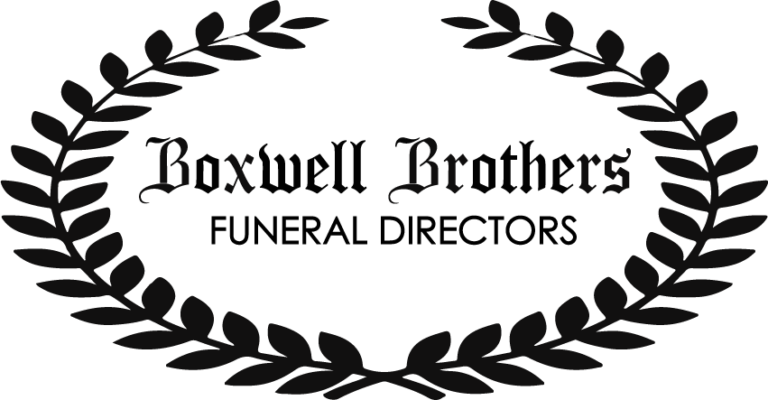 Viewing will be at Boxwell Brothers Funeral Home, 2800 Paramount Blvd. Services will be at 1:00 p.m., Friday, April 12, 2019, at Victory Church, 6300 Arden Road. 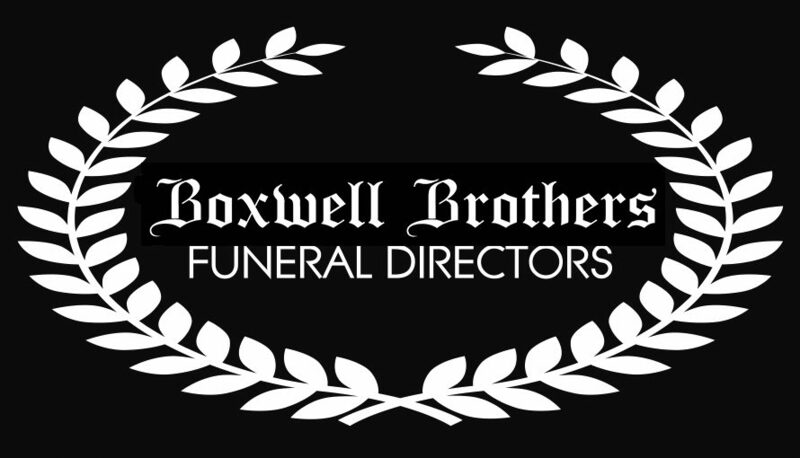 Arrangements are by Boxwell Brothers Funeral Directors. We love you Angel Bug, may you rest with our Heavenly Father, Butterfly. God had special plans for you, Baby Girl. Matthew 19:14 – But Jesus said, suffer little children, and forbid them not, to come unto me, for such is the Kingdom of Heaven. Our condolences are with your family. We are so sorry to read about the loss of your beautiful daughter. May your family find comfort in the printed words at 2 Corinthians 1:3-4. For more encouraging words, please visit jw.org. Previous PostPrevious Montie Murle Townsend, Jr.